“何でも言うことを聞いてくれるアカネチャン” (Akane-chan listens to whatever you say) is a video uploaded by GYARI (Cocoa Cigarette-P) in December 2017. It’s a music video in which Akane Kotonoha basically spends the entire video giving phatic expressions in response to the relentless talks that her VOICEROID’s friends make. The melody and Akane’s indifferent responses, however, have managed to make the video viral, turning it into a hit that has been viewed for over 3 million times. 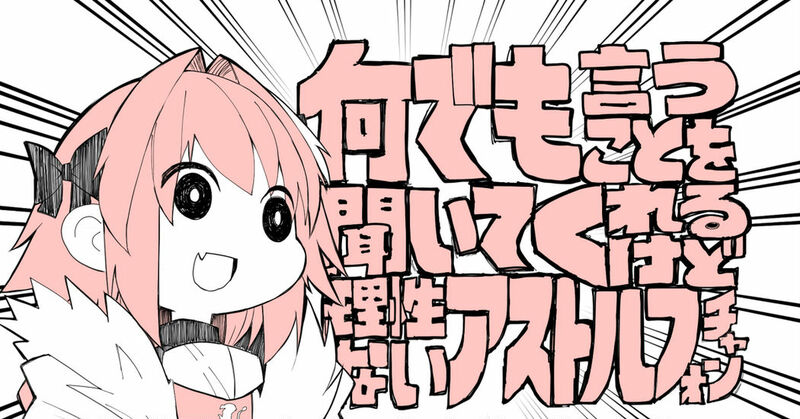 The in-video illustration showing the title of the video seems to have also left an impression on many people as it is now a popular meme with a huge number of parodies on SNS. Many illustrations that parody “Akane-chan listens to whatever you say” have also been uploaded on pixiv and this time, we’re bringing you some of those illustrations. Enjoy!